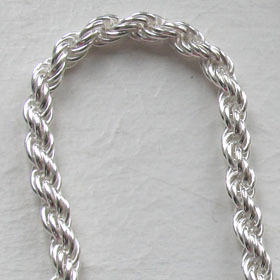 Sterling silver rope chain, width 6mm. 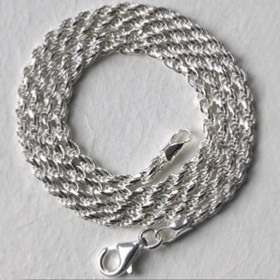 This is a fabulous substantial solid silver rope chain made by one of Italy's finest chain makers. 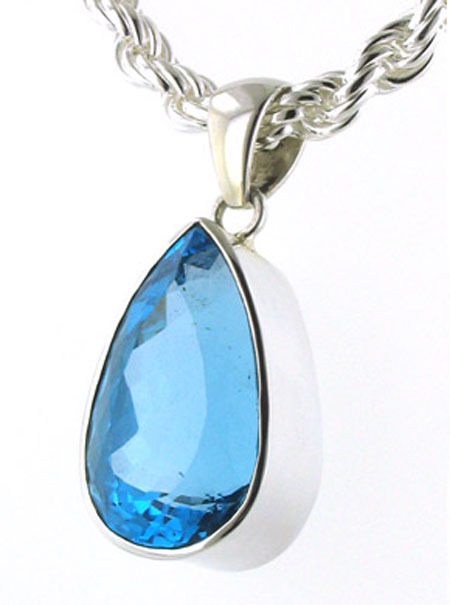 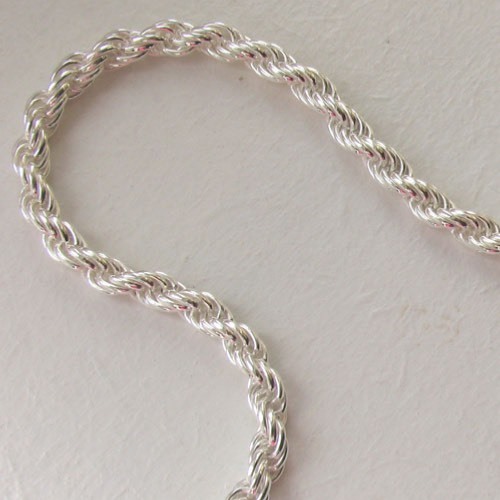 Elegantly twisted, this silver chain looks excellent worn alone as a silver necklace but equally gorgeous as a pendant chain enhancing a large pendant. 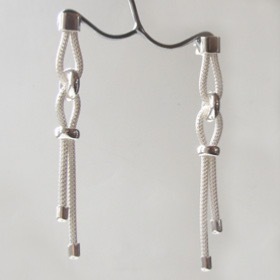 It fastens with a sturdy lobster claw fastener. 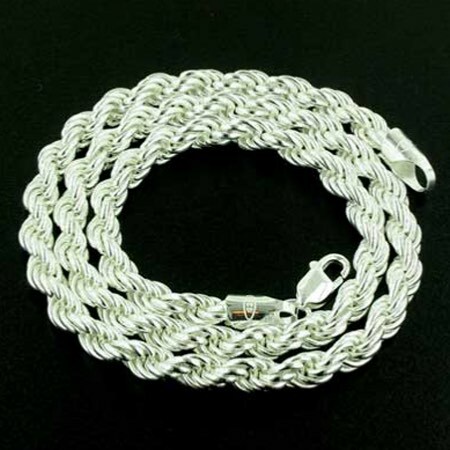 We offer this heavy rope chain in a range of lengths (16" to 24") to suit however low you want it to drop. 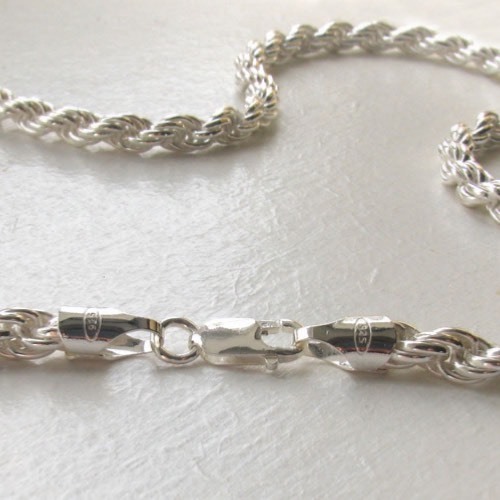 It is bought and worn by both men and women. 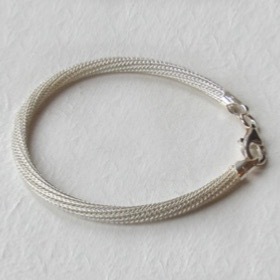 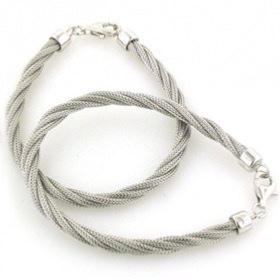 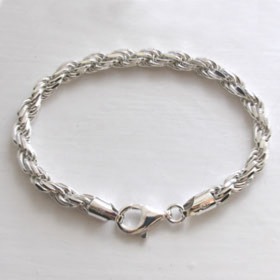 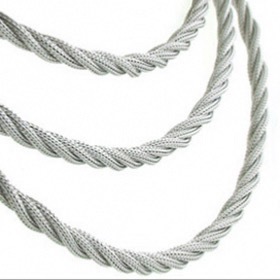 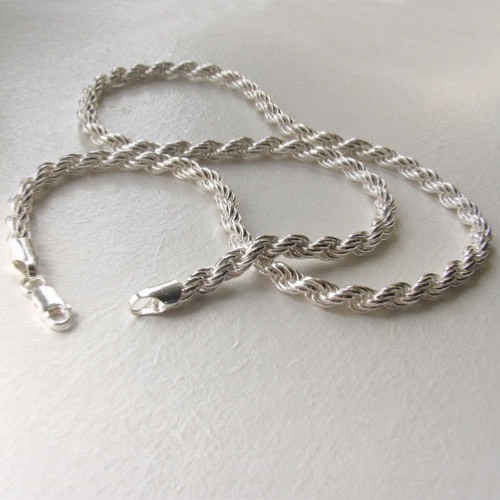 This silver rope chain is also available in 2.3mm and 4mm widths (see below).